Welcome to Vancouver Mortgage Guru! This is Chris Landry’s blog regarding getting a mortgage in Vancouver, BC. 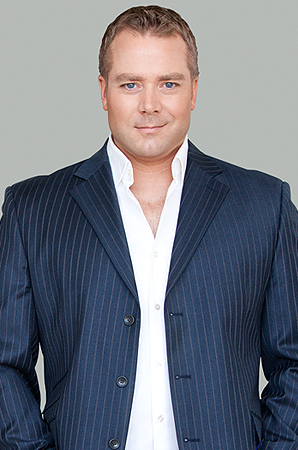 Chris Landry is a 14 year veteran mortgage broker for VERICO Paragon Mortgage Group.